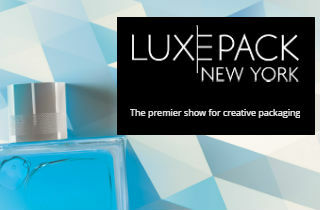 Pratt Display is leading the industry in the manufacture, design and assembly of 100% recycled point-of-purchase displays. With decades of marketplace experience, heavy investment in facilities and technology, and employees encouraged to take a new, innovative approach to every project, we are the solution to all your packaging needs. Pratt was founded in the USA some 20 years ago and, since then, has shown dramatic growth with sophisticated manufacturing facilities in more than 25 states. The Georgia-based company operates an extensive Recycling Company to supply four of the most modern, cost-effective 100% recycled paper mills in the country – at our Conyers’ Campus and in New York City, New York, Valparaiso, Indiana and Shreveport, Louisiana. The company is dedicated to the sustainability of the environment, its customers and its people. The cornerstone of Pratt’s mission is to protect and nurture the planet’s natural resources while reducing our impact on the environment by “Harvesting the Urban Forest.” By doing so the company also seeks to help its customers meet their environmental goals. 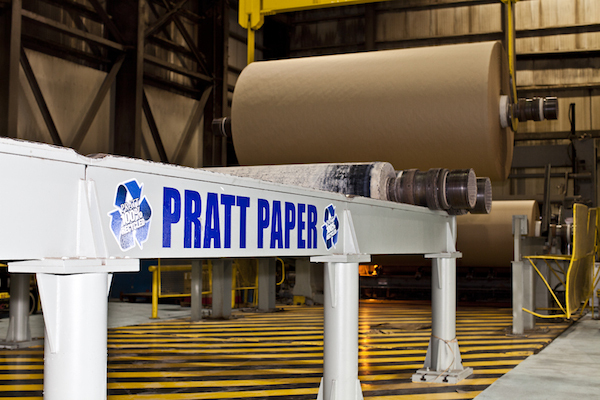 Pratt Industries has shown dramatic growth in just two decades to become America's 5th largest paper/packaging company, operating an extensive Recycling Division to supply the most modern containerboard system in North America with 100% recycled paper. Our supply chain continues through a network of strategically-placed sheet plants, full-line box factories and display facilities, as well as a chain of distribution centers. Pratt has been honored by environmental leaders such as former Vice President Al Gore, former British Prime Minister Tony Blair, Ted Turner, the Climate Group and Global Green for spreading the word that recycling is an important weapon against climate change.